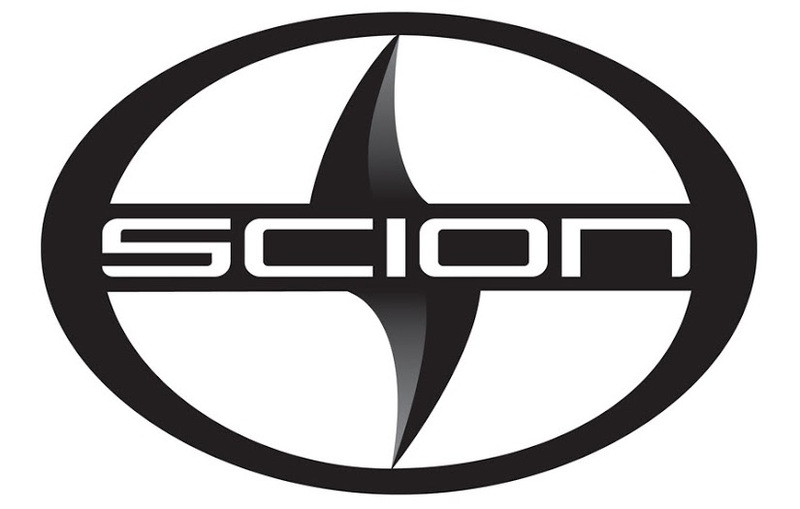 Since its inception just over 10 years ago, Scion has fast become renowned as one of the most exciting and imaginative car brands around, so it should come as no surprise that they have enlisted one of the most influential artists in dance music today – Steve Aoki – to take fans on their very own, tailor made video-venture! With this YouTube video series, viewers will find themselves instantly immersed in Aoki’s day, giving them a taste of his exhilarating life. Starting from the very moment he wakes up, the viewer will help Steve choose between an FR-S RS 1.0 or the Steve Aoki FR-S project car to commence the ride. They will then be given two options, each taking the viewer on a different journey. Whether it’s skateboarding with Riley Hawk, a behind the scenes look at a Steve Aoki music video shoot or his recording studio, drifting in the FR-S RS 1.0 with Ryan Tuerck, an interview with recording artist Borgore, a surprise visit to the Scratch Academy amongst others – sadly no cake throwing here – there’s a whole host of exclusive content to be discovered! Appealing to car enthusiasts and dance music fanatics alike, ‘Scion x Aoki Driven’ is a cutting-edge and original way to engage fans and spread the word about his upcoming releases, as well as giving them the opportunity to discover some of the most exciting cars on the road today. Make sure to take a drive with Aoki yourself and see what it’s like to spend a day in the life of the Dim Mak head honcho. Committed to bringing their customers stylish and affordable cars that will fit their lifestyle and allow each individual to express their personality through a variety of customized accessories and unique body styles, Scion has revolutionized an otherwise boring market. 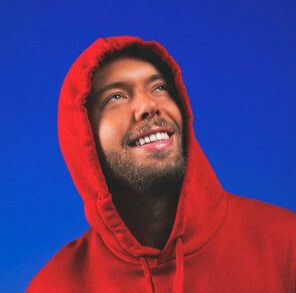 Dedicated to supporting emerging talent in the arts, music and fellow auto enthusiasts, in the space of just ten years they have worked with a staggering 1700 artists from all backgrounds ranging from record releases to art gallery events, each one driven by one common goal; to follow their passion. A true ambassador and perfect fit for the alternative, distinctive and fun-fueled nature of the Scion brand, stay tuned for more news on this massive collaboration coming soon. So, Happy in Paris ?